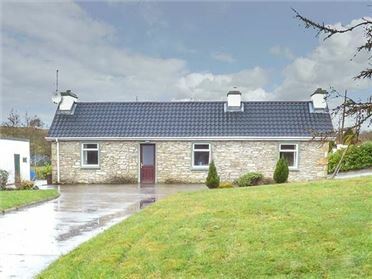 Fort Cottage is a detached cottage near the village of Cootehall, just 6.6 miles from Carrick-on-Shannon. The cottage sleeps seven people and has one ground floor double bedroom, one ground floor single, two double with en-suite showers and a family bathroom. Also in the cottage are a kitchen with dining area, reading room and a sitting room with open fire. 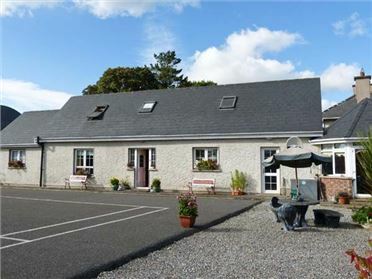 Outside is ample off road parking and a lawned garden. 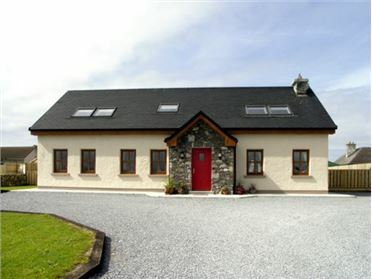 Situated in County Roscommon, Fort Cottage is a lovely family holiday home at all times of the year. 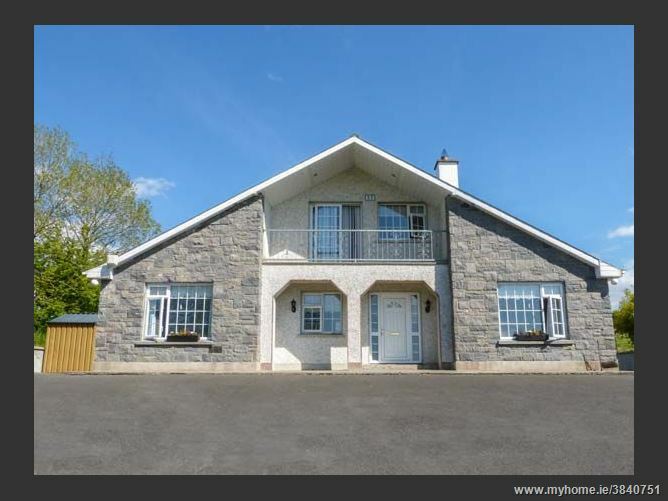 Four bedrooms: 2 x double with en-suite shower, basin and WC (one with balcony), 1 x ground floor double, 1 x ground floor single. Ground floor bathroom with bath, hand-held shower, basin and WC. Kitchen with dining area (seats 6). Utility. Reading room (seats 4). Sitting room (seats 5) with open fire. Oil central heating with open fire. 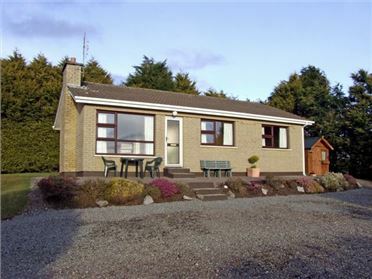 Electric oven and hob, microwave, fridge/freezer, washing machine, tumble dryer, dishwasher, TV with Saorview, DVD, selection of books and games. Fuel, power and starter pack for fire inc. in rent. Bed linen and towels inc. rent. Ample off road parking. Front lawned garden. Balcony. Sorry, no pets and no smoking. Shop, pub and marina 10 mins walk.